So I was thinking after the summer about putting an audio blog or something of that sort together for the scanner stuff down here. I'm not sure how I would do that, I guess my scanner feed would be good enough now. I was thinking more of something you can put on an ipod to hear the previous days action. This would be really great around my area given the scarcity of transmissions sometimes. I went walking around Morrisville today, up near where Park West Village is suppose to go in. Doesn't look like there is much going on, maybe the housing downturn has put that project on hold?? We had a big layoff last Monday but I survived. Hopefully I can make it though this recession. 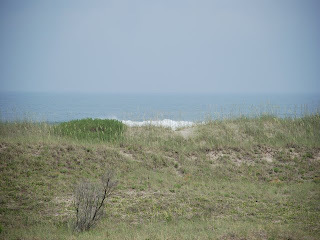 Just got back from a vacation at the Outer Banks. It was really nice to get away.